Amanda’s strengths are in facilitation, public engagement, systems thinking, sustainability, and process design. She believes that in order to solve our biggest problems we need to 1) understand them from diverse perspectives – to see the whole system, 2) we need to listen to each other with curiosity and an open mind and 3) we need to experiment. NouLAB is the convenor of the processes to dig into root causes, innovate lasting solutions, and to change the way we tackle big problems. She has spent the last 12 years working in community economic development with projects in the US, France, Panama, Vietnam, and Sweden. She returned to New Brunswick with a renewed passion to help Atlantic Canada realize its potential. Amanda has worked as a consultant with co-operatives, businesses, and communities on strategic processes to integrate sustainability. Recent clients include: Town of Riverview, City of Moncton, Province of New Brunswick, Pratt & Whitney, Genuine Health, Picaroons, Co-operative Enterprise Council of NB. Amanda has Bachelor of Business Administration from University of New Brunswick Saint John and a Master’s in Strategic Leadership towards Sustainability from the Blekinge Institute of Technology in Sweden. Amanda is the principal and founder of Aha Ventures. 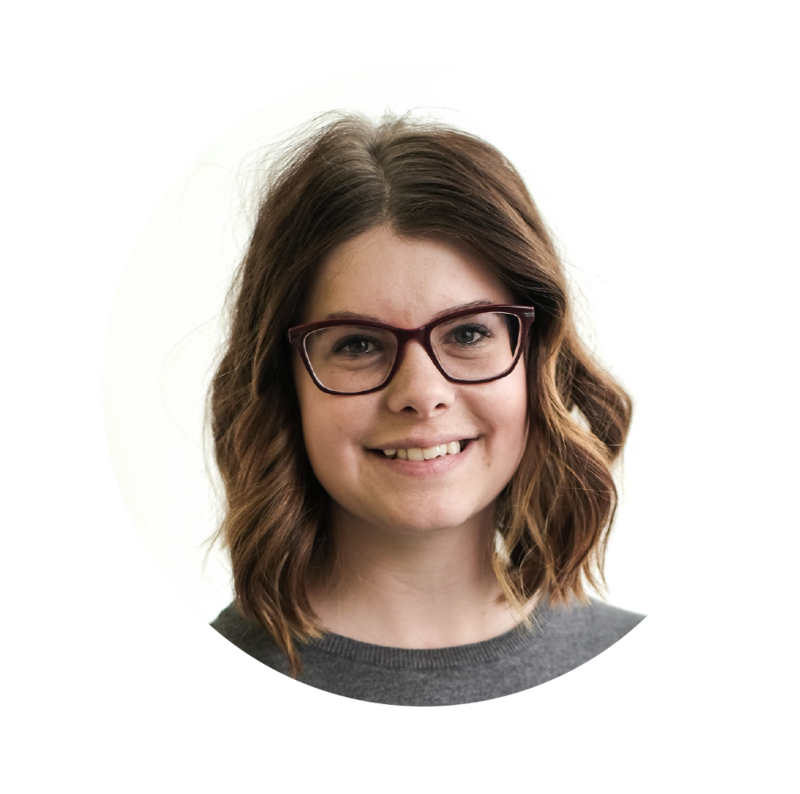 Jules brings her passion for human centred design, systems thinking, and prototyping, along with her unique background to our team. She began her career as a Nurse in the UK and then pursued a BSc (Hons) in Software Engineering followed by a PhD in Computer Science (HCI) from the University of Glasgow with specific concentration in health, health-related behaviours and user research. Since that time, Jules has used her expertise in "user-experience" in leading multiple organizations, private-sector groups, non-profits and government departments in the human centred design of social and technical innovation, including vulnerable/at-risk populations. 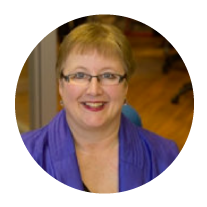 Jules also has experience in policy making with the NB Executive Council Office's Policy Innovation Forums, digital health across the continuum of care, as well as civic technology. Jules is the founder of Jules Maitland, Human Centered R & D.
Lewis is a storyteller and entrepreneur. For the last 10 years he has been creating films, taking photos, travelling and organising for change. During this time he recognised the need for having diversity around the decision-making table and then capturing the results from these important conversations. The challenge that the Economic Immigration Lab presents requires clear, concise messaging and that is what Lewis brings to the NouLAB team. He holds a B.A. in Interdisciplinary Studies from the University of British Columbia focused on Economic Geography and an M.Sc. in Strategic Leadership Towards Sustainability from the Blekinge Institute of Technology. Lewis is the founder and principal of Alternate Future Design. Jason is a social entrepreneur, community connector and innovator. He holds a BA in Multidisciplinary Arts from l’Université de Moncton. He has gained experience mainly in the nonprofit world, especially in youth development, community radio and arts and culture organizations. He founded Covia Strategies, a New Brunswick based social enterprise that helps organizations host better conversations with communities, citizens and stakeholders. Jason is passionate about how language has an impact on the way humans interact in various contexts. Jason’s strengths are in public engagement, facilitation and process design. He also brings a francophone perspective to the NouLAB team. Since 2013, Shawni has been working in the non-profit ecosystem in New Brunswick. She has years of experience in event planning, marketing and logistics having undertaken the role of project manager and chair for the annual GovMaker Conference (2014, 2015, 2016, 2017) as well as the logistics chair for the 2016 Canadian Open Data Summit. She loves understanding the intricacies of systems and processes and figuring out how they might work more effectively and efficiently. With social innovation lab experience, she manages operations, co-designs labs, assists with research and helps build strong partnerships as Lab Manager. Shawni holds a B.A. (hons) in Anthropology from Memorial University of Newfoundland and Labrador and is moved by the opportunities that exist in New Brunswick to embrace and expand our sense of humanity as we try to tackle complex challenges. Shawni is the founder of Wolthers Consulting. Nick Scott is passionate about co-creating for a better society. This passion led him to co-found NouLAB - New Brunswick’s public and social innovation lab, as well as the GovMaker Conference to promote open government and public innovation. Nick is an experienced non-profit leader, and holds a certificate in Social Impact Analysis. Presently he is Executive Director, Open Government and Innovation at the Government of New Brunswick in Executive Council Office. Bill MacKenzie has a Bachelor of Science from the University of Western Ontario and a Masters of Business Administration from Queen’s University. He joined the New Brunswick Public Service 30 years ago. The first 14 years were with the Department of Agriculture. Over the 14 years he worked on market research projects, trade policy and free trade agreements, industry competitiveness, supply management and strategic planning. He spent 13 years at Social Development first as the Director of Policy and Intergovernmental Relations and later on the Senior Management Committee as the Executive Director of Strategic Policy, Planning and Performance. At Social Development his policy experience included poverty reduction, housing, homelessness, child welfare, early childhood development, long-term care for seniors and supports for persons with disabilities. Since September 2013, Bill has been the Director of Strategic Partnerships with the New Brunswick Social Policy Research Network. Karina LeBlanc is the Executive Director at the Pond-Deshpande Centre. With a passion for supporting the growth and development of passionate change makers, Karina is invested in inspiring our youth with the possibility of entrepreneurship so that they can become opportunity creators in lieu of job seekers, fuelling the growth of the Impact Economy in Atlantic Canada and the Business for Good ecosystem. NouLAB is a core component of the Impact Economy providing us with a framework for citizen-driven problem-solving that marries research, policy and entrepreneurship. New Brunswick is now poised to be able to take a leadership role in innovation and experimentation by building on our strengths of smallness, connectivity, collaboration and a values-based culture. Heather is the Funding Program Manager and Program Coordinator of the Pond-Deshpande Centre for Innovation and Entrepreneurship. She is a passionate leader and active member of New Brunswick’s startup community. 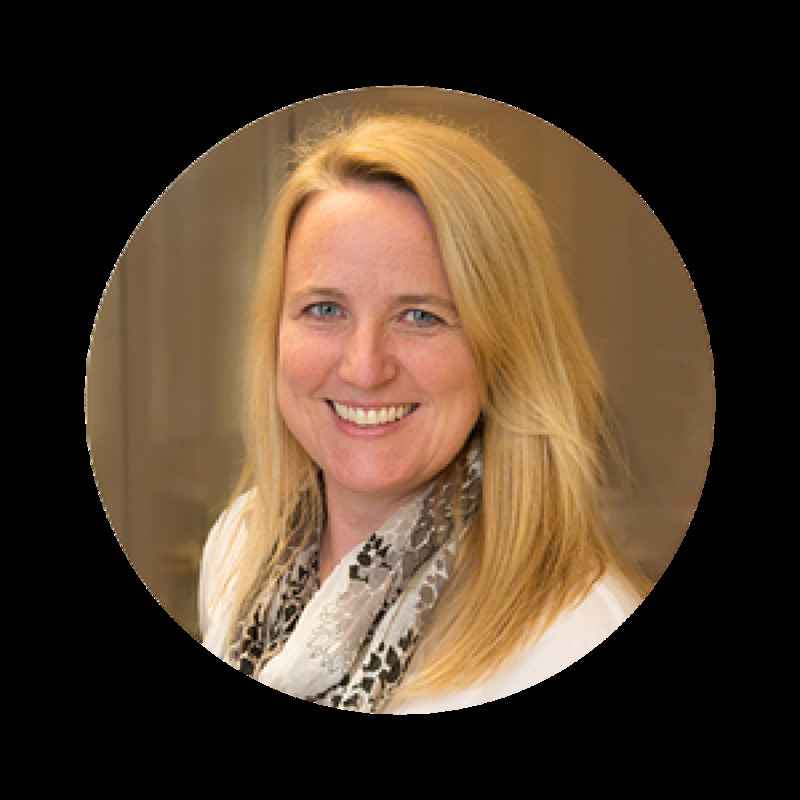 Heather provides coaching and mentorship for entrepreneurs, manages PDC finances, develops innovative entrepreneurial programs, and manages events. Heather has a background in the legal, business, education and non-profit sectors. She has had a 30-year career that has spanned the fields of law, professional development, sales & marketing, facilitation, communication, and project and office management. She also has extensive experience within the university community. She has worked within several UNB Departments coordinating complex research projects and Institutes with local, national and international staff, students, partners, and associates. Heather earned a Law Degree from Dalhousie University and was admitted to the Newfoundland & Labrador Barristers’ Society in 1986.